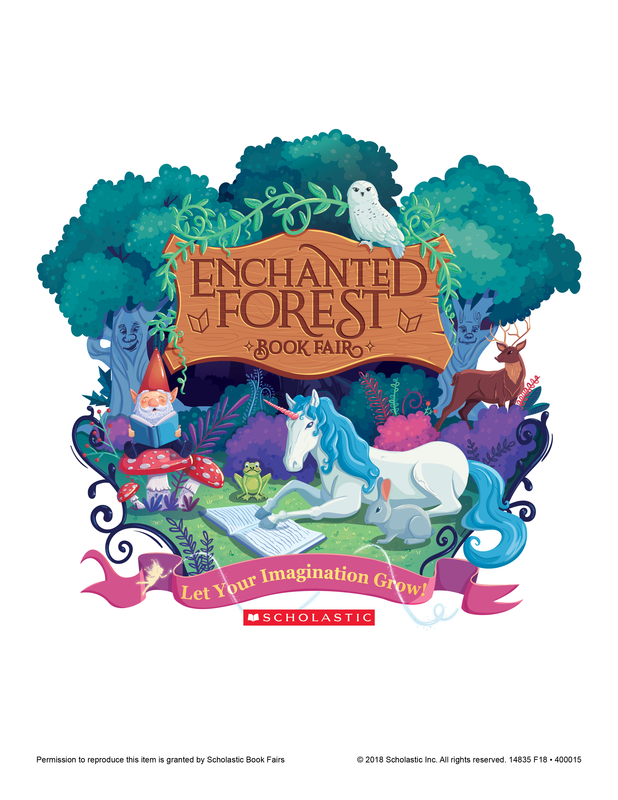 Please join us for our 2018-19 Scholastic BookFair Monday 10/15 through Friday 10/19 in the Sunny Hills Library as we celebrate a love of reading! Don't forget to bring your Family and Friends on Tuesday evening for our Family Night! Don't miss the fun. All proceeds from the Book Fair support the Sunny Hills Eager Reader Program and the school Library. The Book Fair provides easy access to a wide assortment of books, gives kids a choice in what inspires them to read more, and demonstrates to kids that reading is important and FUN!